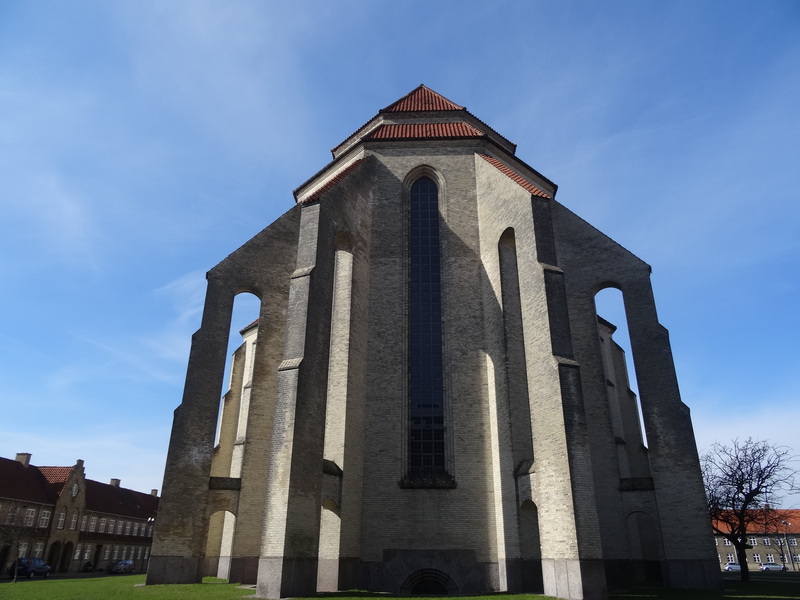 Grundtvigs Church, on a hill in Bispebjerg, was built in the memory of priest and educator, Nikolaj Frederik Severin Grundtvig. 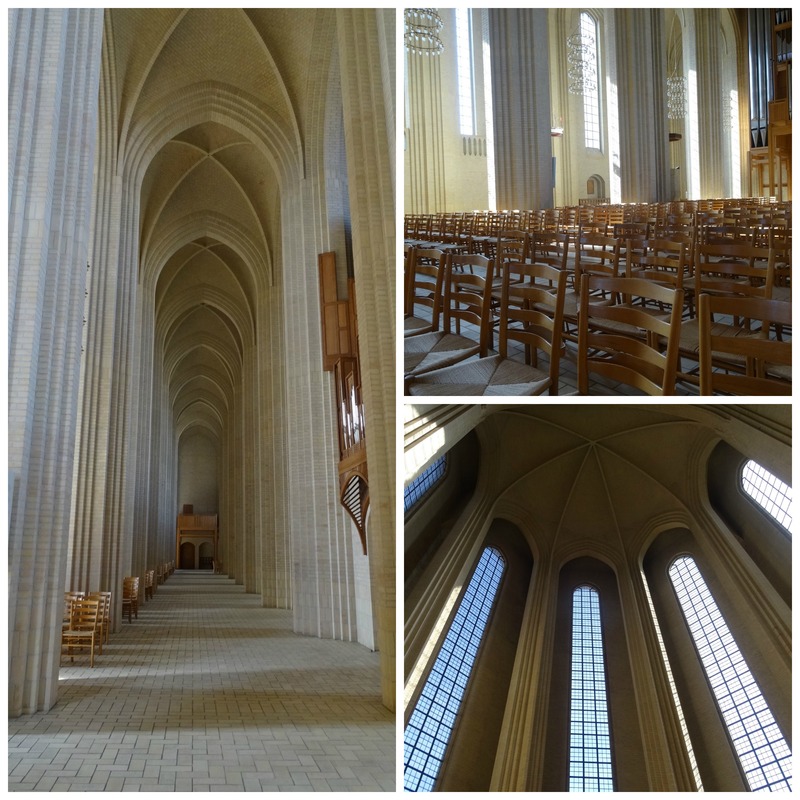 Architect Peder Vilhelm Jensen Klint won a competition to create the church and he also designed the low cost housing around the church to fit in with the architectural model. It took almost twenty years to build and was inaugurated in 1940, after his death. 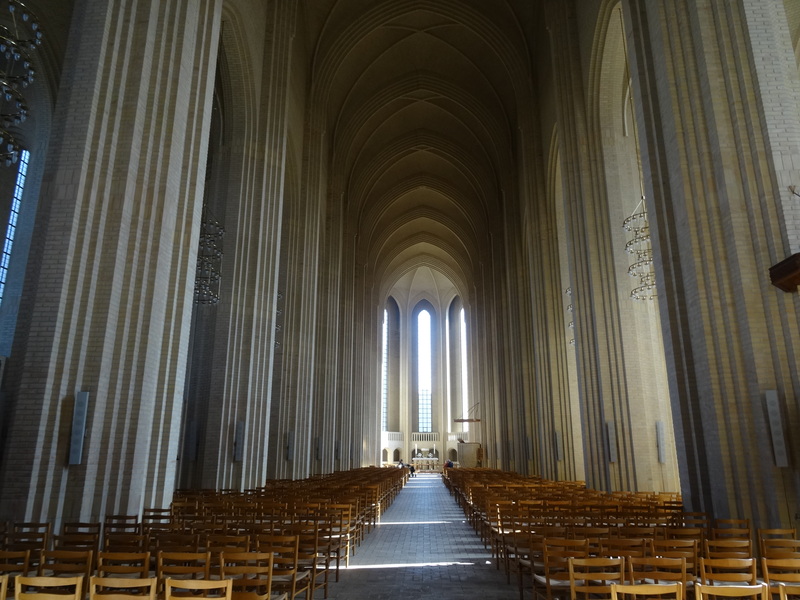 It is an amazing building on the scale of a cathedral. 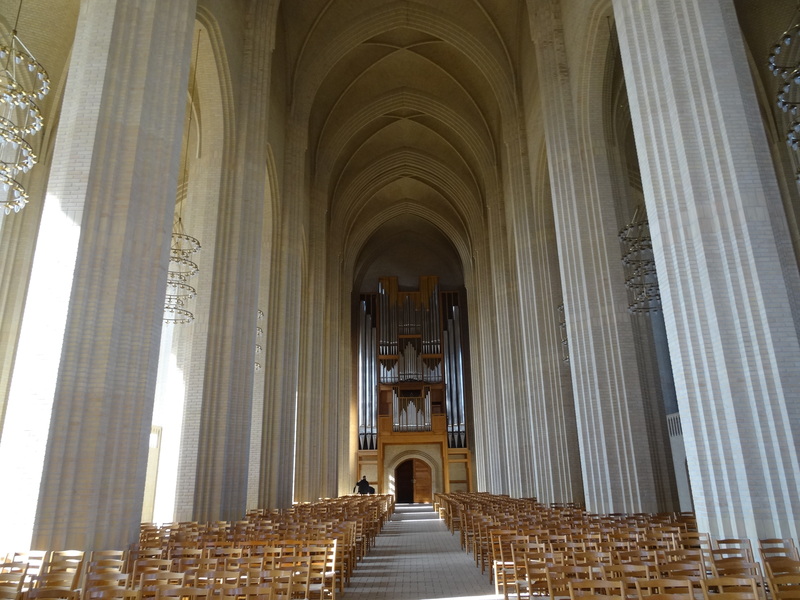 It towers above the surrounding residential area but it is the interior of the church that takes your breath away. It is something of an Instagram cliche here but you can see why. I would say this is the most impressive church in the city and worth the bus trip (on the 6A bus) out of the city. 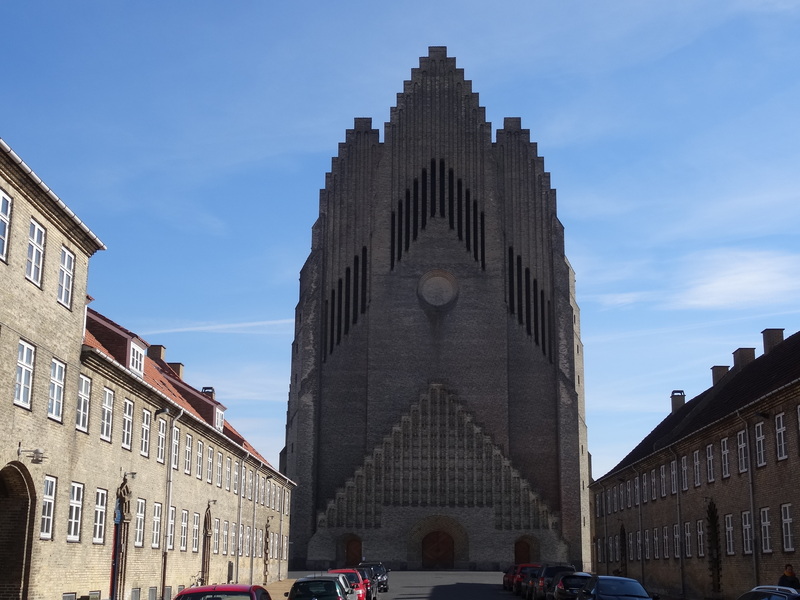 I’ve never been to Grundtvig’s Church – looks like it’s worth a visit! 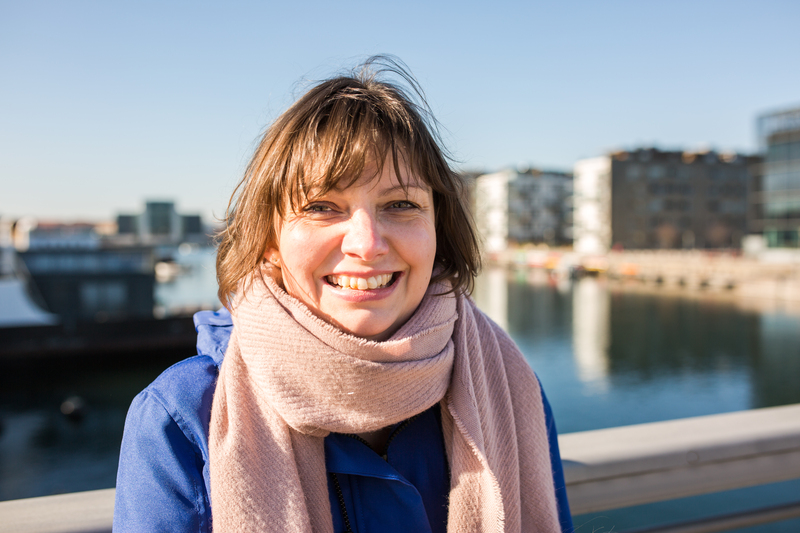 Lovely pictures. It is even more amazing in real life.